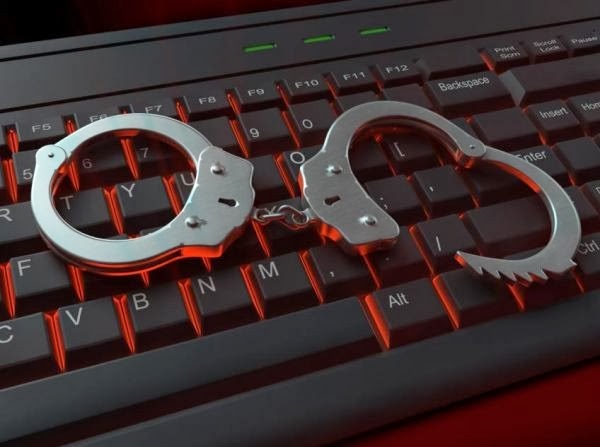 Officials of cyber-police exposed the 19-year-old resident of Krivoy Rog (the Ukraine) in the creation and distribution of malicious software. According to police, the virus created by the hacker helped him and his customers to steal passwords and logins of Internet banking and accounts in social networks. Moreover, attackers can watch the victim through a webcam of the infected computer as the virus opened access to the camera too. The cyber-police has confirmed that young hacker developed their own malicious software with the purpose of selling to others. The hacker accepted payment on e-wallet of the Russian payment system then he transferred money to the personal account of one of the Ukrainian Banks. Fake identity of a police officer and an orphan child, as well as a gun without any permits were found in the hacker's home.